BlueBRIDGE, in collaboration with the DG Research & Innovation Unit, has driven the engagement process of 24 projects dealing with the digitalisation of the seas and the oceans to form a cluster for the CDB. The cluster has successfully applied to service 1 and 3 which are currently ongoing. The results of the CDB will be a portfolio of dissemination results of projects and the delivery to the cluster of a common Dissemination Plan that will support the project of the clusters in their future dissemination activities. BlueBRIDGE, ICES and DTU have collaborated on the production of an online training course as an introduction to oceanography. The collaboration has entailed generation of the online course from scratch, from identifying acurricula, instructors, modules and the practicalities of putting the course together. This course is primarily aimed to be used by DTU students, especially those on a bachelor level, as an introduction to the topic of oceanography. The course will also be used by the ICES community, and the general public, as it will be openly available for all. The course is a recording which exists at all times, so it can be played at any time, and in any time zone. Thus, it is potentially a very long-lived product of the BlueBRIDGE project. The GRSF VRE was conceived to specifically address the needs of the community around the global assessment of stocks and fisheries. With FAO, FORTH and ENG, this VRE now provides a unified overview of RAM, SFP, and FAO information related to stocks and fisheries. The entire process, from requirements analysis through development and community review has completed and the BleuBRIDGE data service including the VRE and public catalogues are now under review for uptake through the FAO FIRMS partnership under a co-funding arrangement for which the documentation has been prepared by FAO. 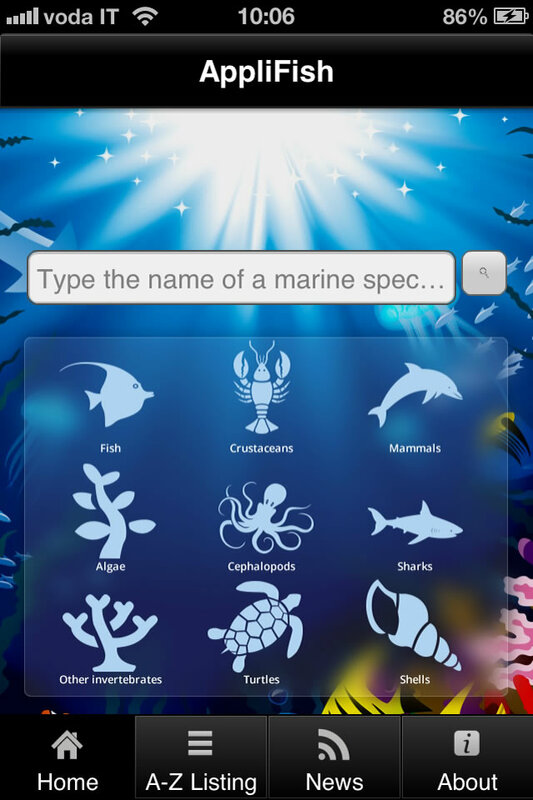 As part of its mandate, NOAA is involved in stock assessments in US and international waters. Information on stocks is limited in many cases and is made up of catch and sometimes effort statistics. 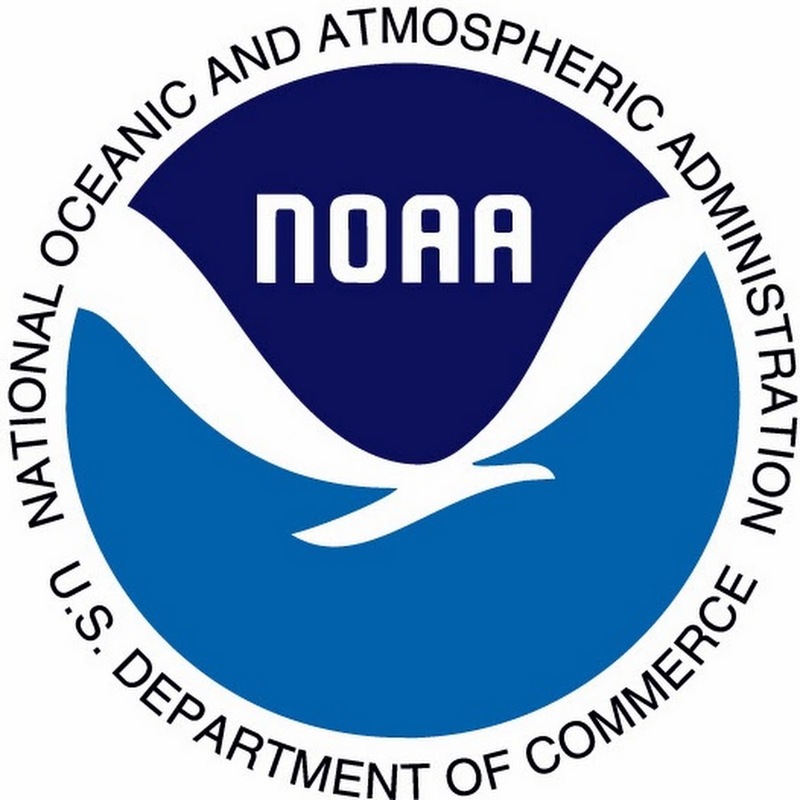 Furthermore, NOAA has monitoring activities based on weather and climate toolkits that in the marine science domain make use of information coming from stock assessment models. Among these, NOAA has selected the CMSY model (Froese et.al, 2017) as a possible candidate to be embedded in their DLM toolkit. CMSY is one of the models hosted as-a-Service by BlueBRIDGE and thus, together with NOAA experts, BlueBRIDGE has evaluated how it could be embedded in the DLM toolkit. In particular, the activity regarded the optimization of the process through the use of cloud computing and parallel processing and the evaluation of its performance when introduced in an ecosystem monitoring tool. 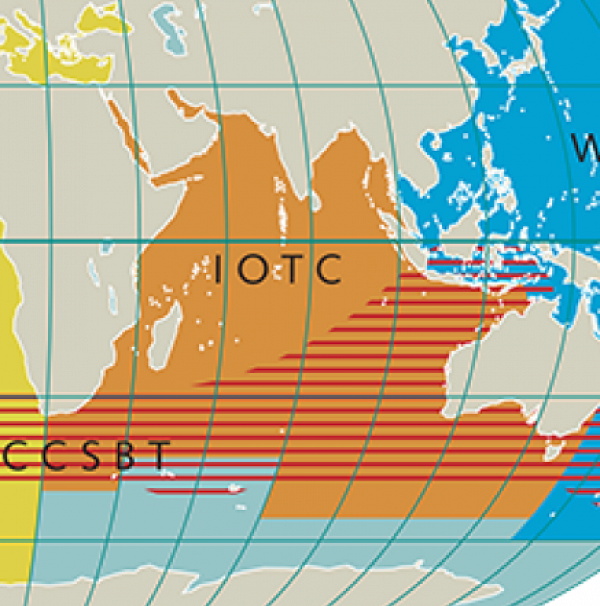 IRD has set up different VREs to work with IOTC on different topics (Stock Assessment VRE to simulate FAD trajectories, Tuna Atlas VRE to manage tuna fisheries data, IOTC_SS3 VRE for stock assessment of tropical tuna species). These VREs have been presented and discussed with other colleagues during IOTC working parties: Working parties on Methods (WPM), working party on Tropical Tunas (WPTT), working party on Data Collection and Statistics (WPDCS). IRD has set up a dedicated VRE to work with ICCAT on stock assessment of eastern bluefin tuna (ICCAT BFT-E VRE). In this VRE, VPA stock assessment model can be executed from R codes (this work has been achieved by reusing a set of codes provided by ICCAT and Ifremer colleagues chairing the group). The VRE enables to reproduce work of previous meetings and to try new parameterizations of the model for future work. The VRE achievements have been presented and discussed with the working group during two meetings. Meeting objectives were i) to update the projections analysis of the Eastern bluefin tuna stock assessment which are used as a scientific advice to define the quota and ii) to review the old data and availability of new data and update the Eastern bluefin tuna stock assessment. HCMR researchers from the three institutes especially from the Institute of Marine Biology, Biotechnology and Aquaculture (IMBBC) and the Institute of Marine Biological Resources and Inland Waters (IMBRIW) have being continuously aware of the progress and results of the BlueBRIDGE project, exploiting the offered infrastructure of the project as well as the dedicated VREs such as the Sustainable Blue Economy VRE and the Blue Datathon as well as the AquacultureTrainingLab VRE during the RDA-Europe / BlueBRIDGE Datathon on Fisheries and Aquaculture, 15-16 June 2017, Heraklion, Crete, Greece. 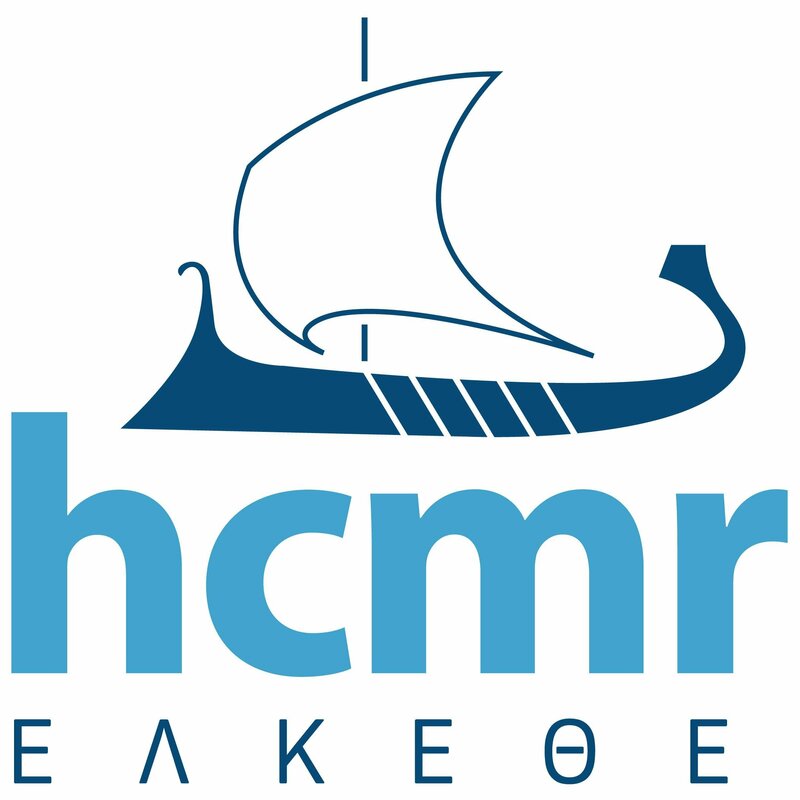 This event has been enthusiastically supported by HCMR and it was kindly hosted by the Institute of Marine Biology, Biotechnology and Aquaculture of the Hellenic Centre for Marine Research (IMBBC/HCMR). Numerous other events such as workshops and working meeting were also taken place between BlueBRIDGE partners and HCMR researchers for possible connections and collaboration with infrastructures provided by HCMR and other European projects such as LIFEWATCH and its VREs. The project identified two important methods that have already been used within the ICES advisory system and provide the required tools for DRuMFISH: CMSY (Froese et al, 2017) for data-limited cases, and the stochastic surplus production model in continuous time (SPiCT, Pedersen and Berg in press) for data-moderate cases. These methods produce consistent outputs that could be straightforwardly incorporated into the simulation tools used by DRUMFISH. Since BlueBRIDGE hosts the CMSY model as-a-Service, we organized a course to make DRuMFISH participants use it through a dedicated Virtual Research Environment. Further, we used CMSY to help scientists analyse and forecast stocks of high commercial interest, especially in the Adriatic Sea. In this way, we contributed to the project deliverables and outcome. BlueBRIDGE, FAO Rome, FAO Indonesia, and CLS have developed a use case and supporting VRE for detection of aquaculture sites in coastal areas, a challenge given the dynamic nature of the land-use types. The VRE was delivered in January 2018, with 3 local consultants recruited through FAOR-Indonesia reviewing the VRE, analyzing the potential linkage with ongoing local activities and plans, and preparing a local national capacity building workshop. The collaboration, formalised through an official agreement signed between GARR and CNR late in 2016 and updated in March 2018, foresees the enhancement of the D4Science infrastructure with the provision of computational and storage resources. GARR provides D4Science with 650 Virtual CPU cores, 1300 GB of memory and 50 TB of storage. These resources have been made available by GARR federated data centers in Italy. As in the EGI case, These resources provide the community managers operating a BlueBRIDGE Virtual Research Environment with additional computing and storage power. This agreement is very important for BlueBRIDGE as the resources provided by GARR represent close to 45% of the BlueBRIDGE demand for computational resources.